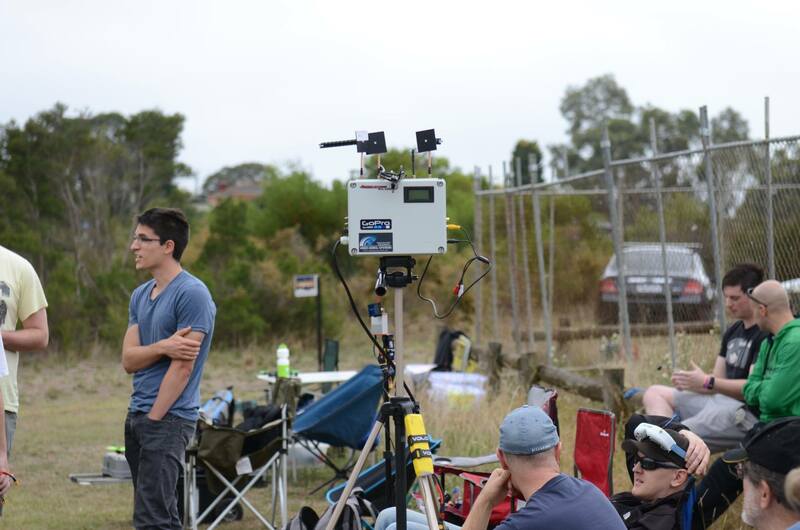 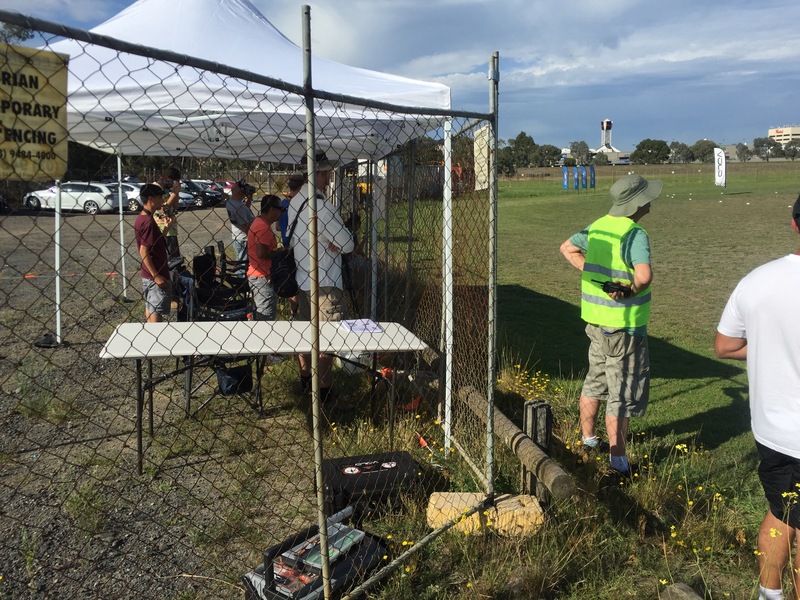 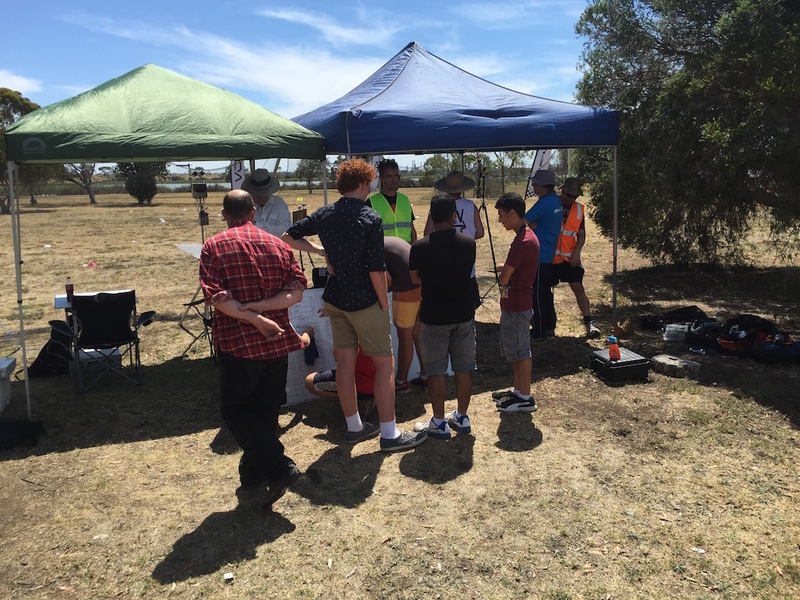 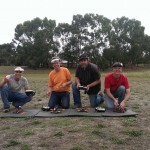 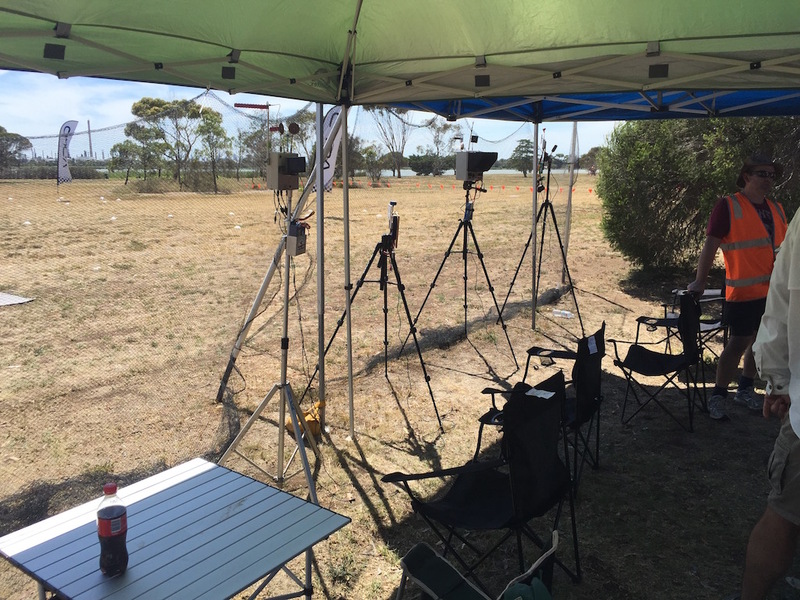 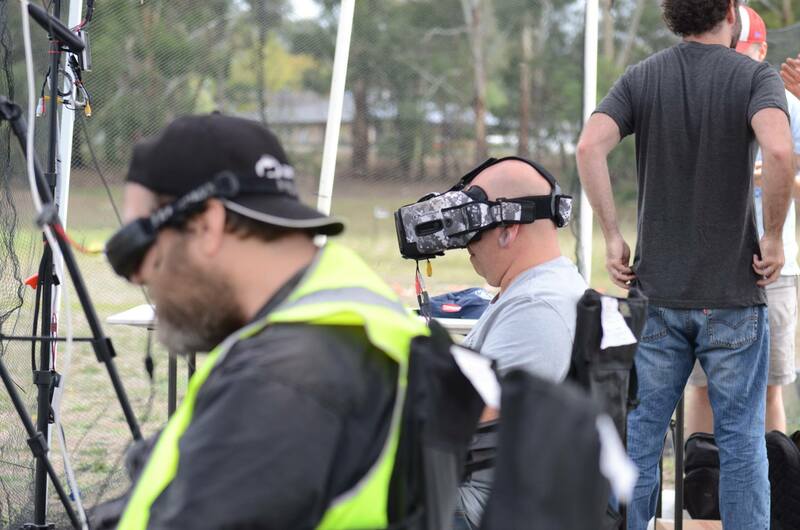 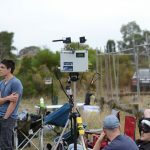 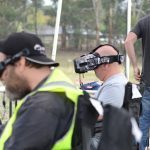 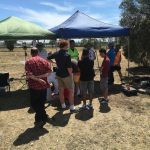 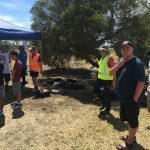 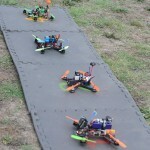 Melbourne’s first Multirotor club dedicated to FPV Racing! 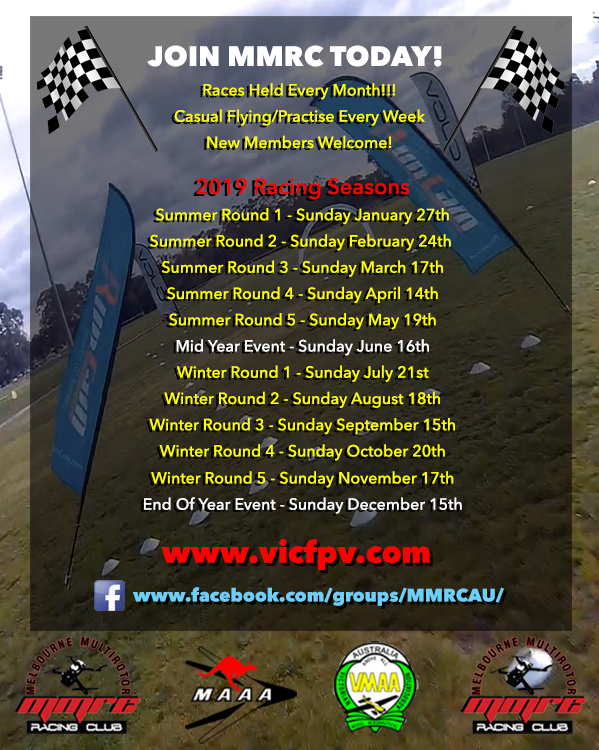 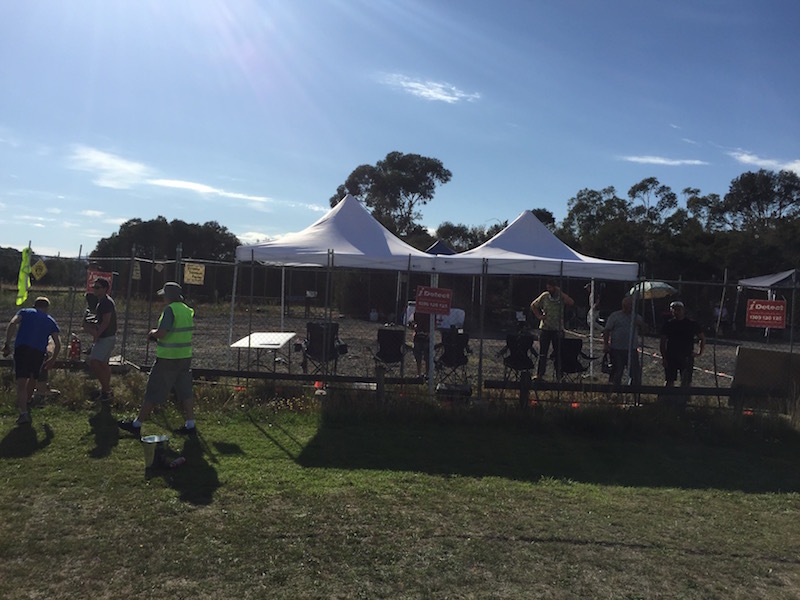 MMRC holds race meetings every 3rd Saturday of the month with casual flying/practice days every other Saturday in Wantirna South, Melbourne Australia. 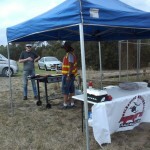 You can check out what we’re up to in more detail on our Facebook Group Page. 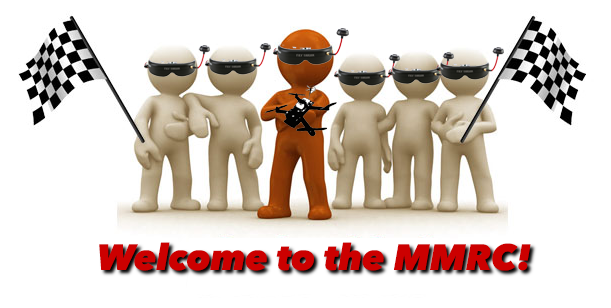 For information on joining the MMRC visit our Join The Club page. 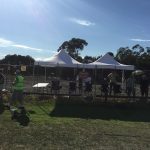 The 2019 race calendar has been finalised. 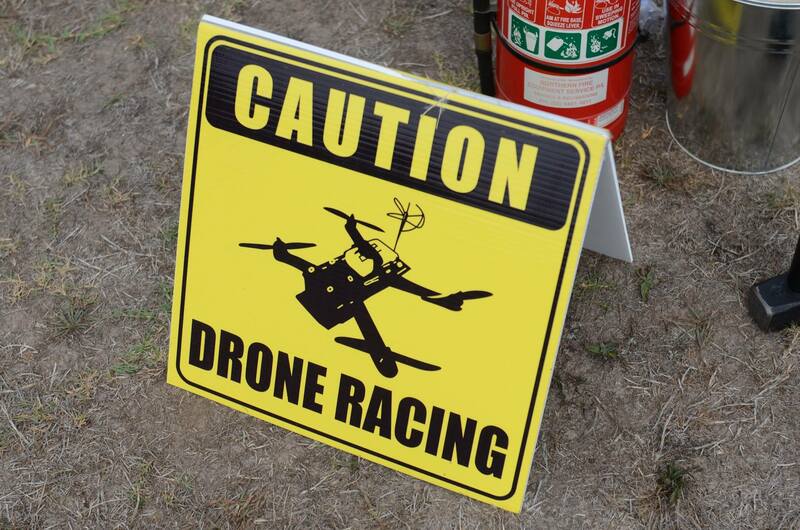 Dates are subject to change as needed. 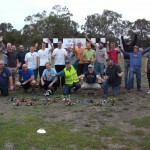 The results of both our Summer & Winter season point score are now final. 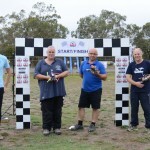 Check out who the winners are at the 2018 Point Score Results page. 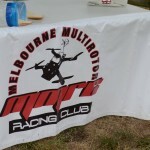 You need to be a financial member of MMRC to race with us full time. 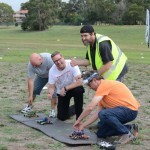 Visitors who raced in 2018 need to join the club if they wish to continue racing. 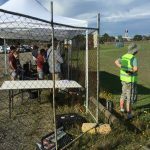 Membership fees are now into the half-yearly phase. 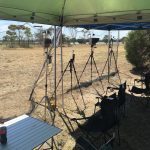 So you can join now for less but you will need to renew again at the end of June 2019. 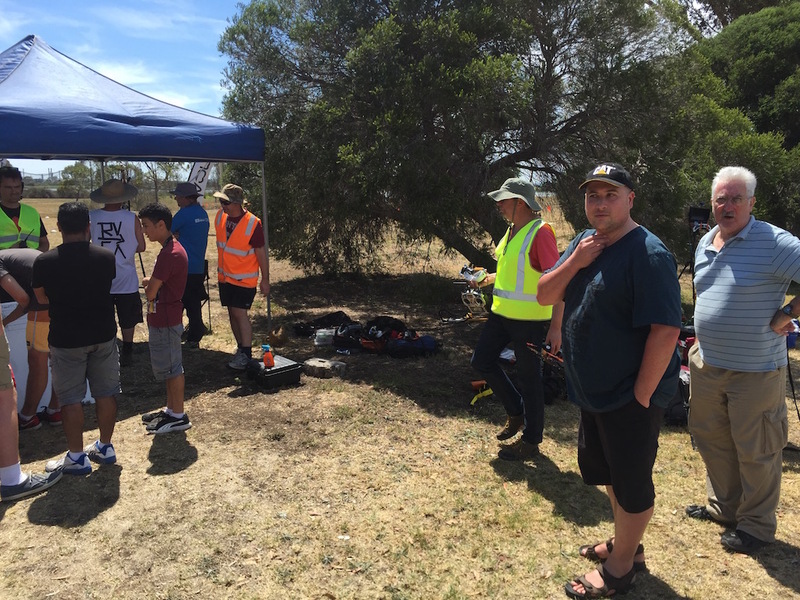 MMRC has published the 2018 racing rules for the 2018 Summer & Winter racing seasons. 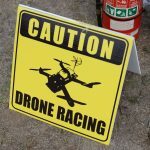 The 2019 rules will be made available soon. 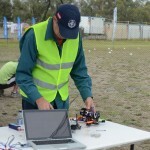 Please see the Rules page for more information and a copy.